In ancient times it was all much easier. There was a synthesizer more or less an exotic and expensive instrument that was susceptible to noise due to its analog circuitry. 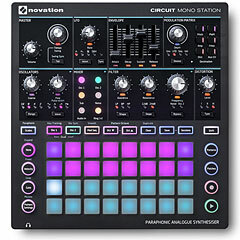 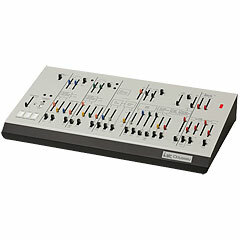 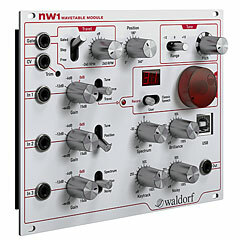 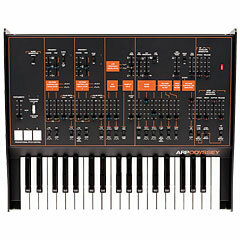 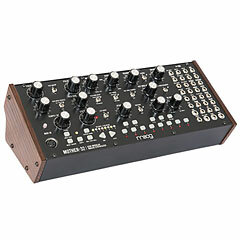 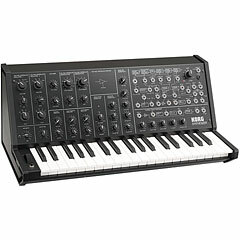 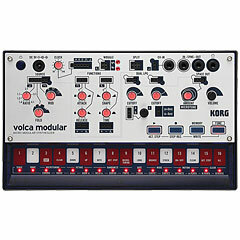 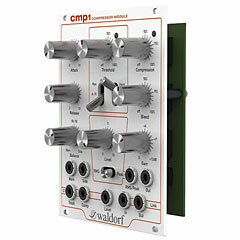 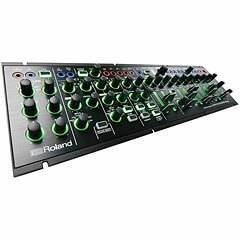 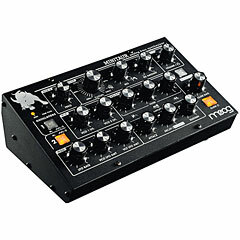 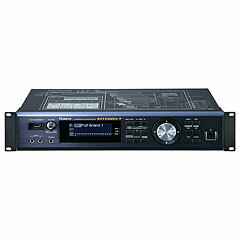 Then, the digital technology found its way and a distinction between analog synthesizers with controls for each parameter, analog synthesizers with digital control (i. e. storable sounds and few controls for many parameters) and fully digital synthesizers (tone generator also via digital circuits). 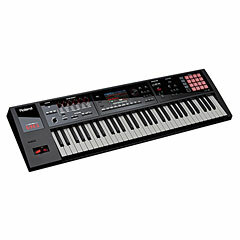 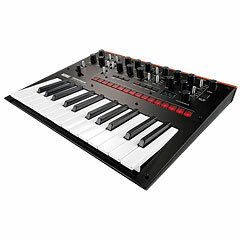 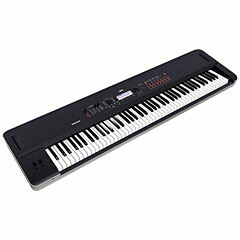 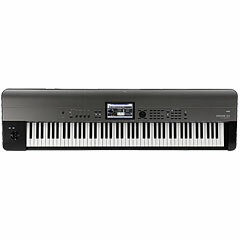 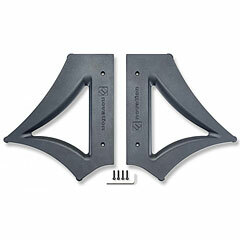 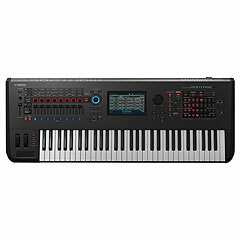 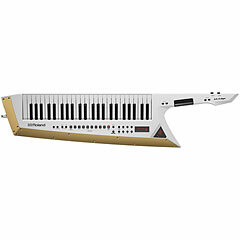 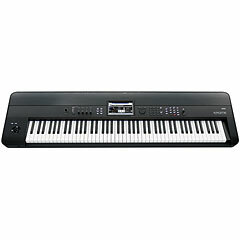 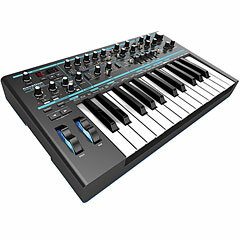 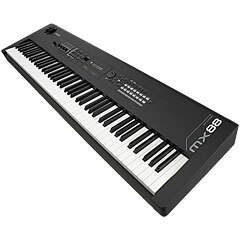 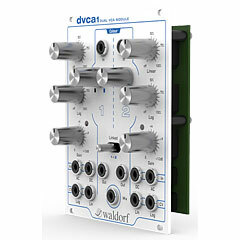 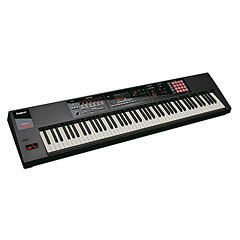 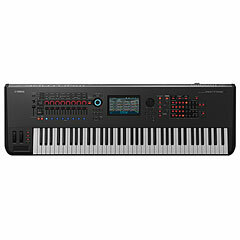 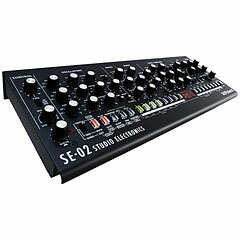 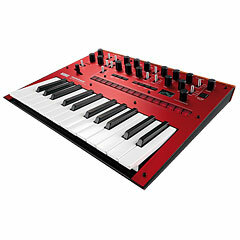 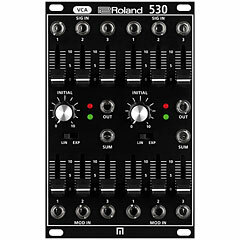 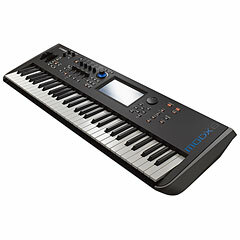 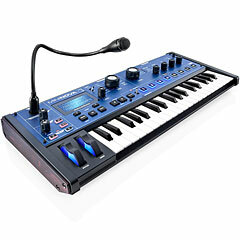 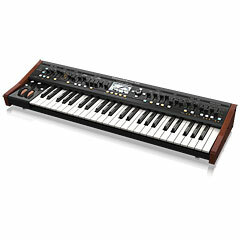 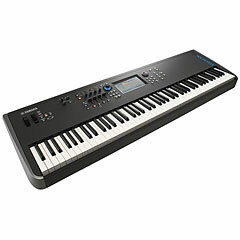 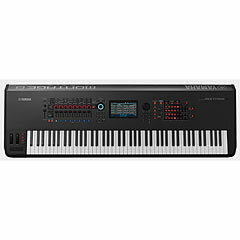 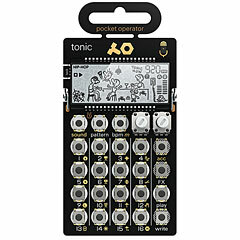 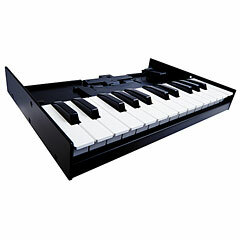 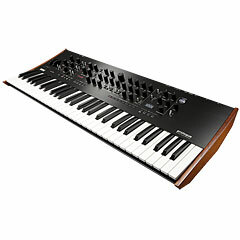 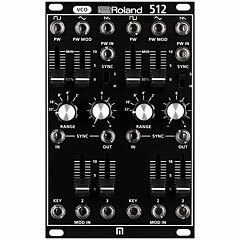 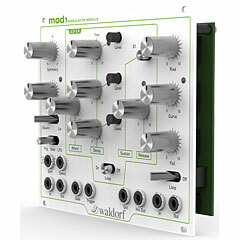 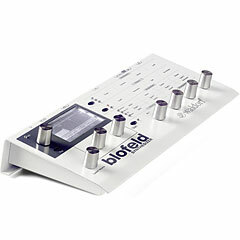 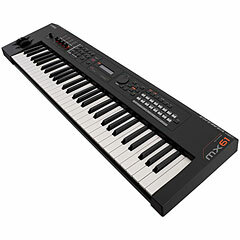 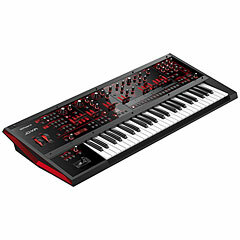 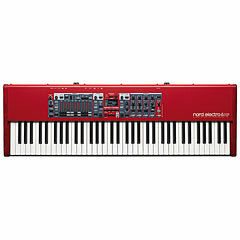 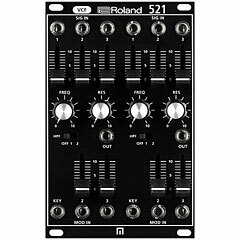 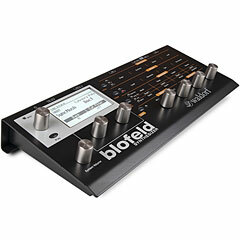 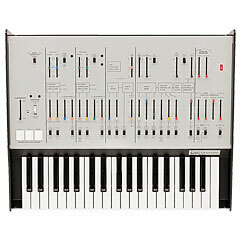 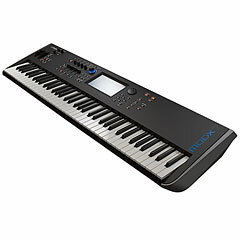 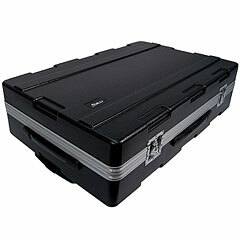 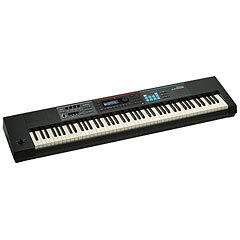 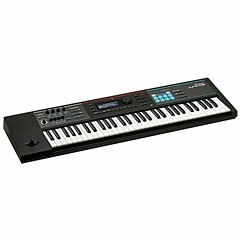 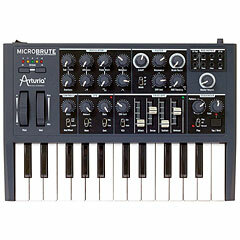 Today, technology has advanced further and the selection of high quality and affordable synthesizers has grown. 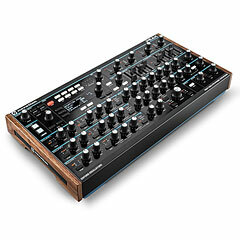 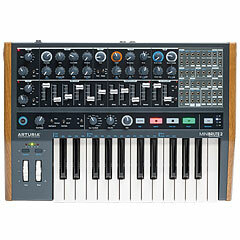 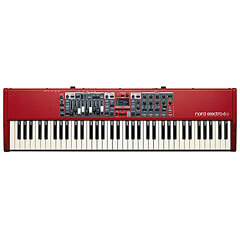 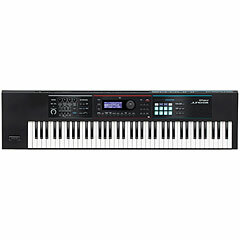 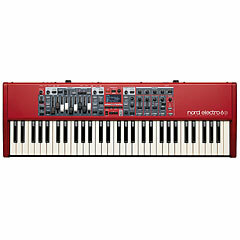 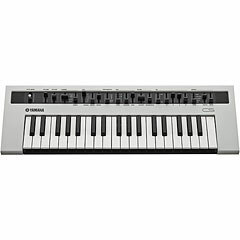 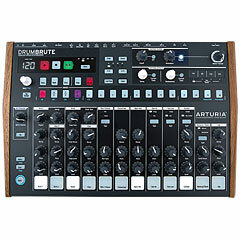 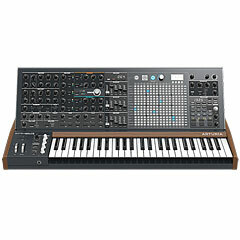 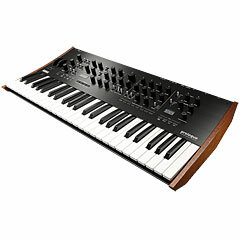 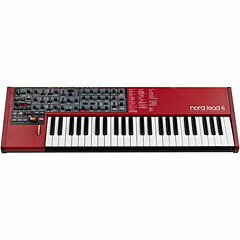 In addition to Korg we also have synths from Arturia, Yamaha, Clavia Nord, Fashion Machines, Novation, Roland, Waldorf, Studio Logic, Moog and Eowave. 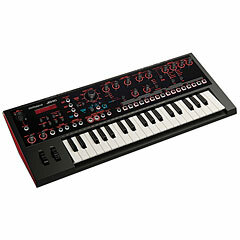 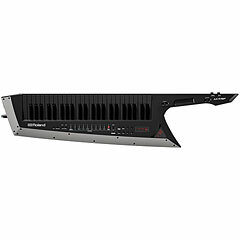 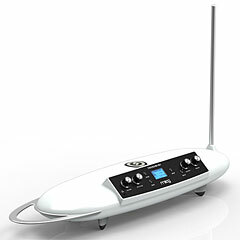 In the audio and music area synths have become indispensable. 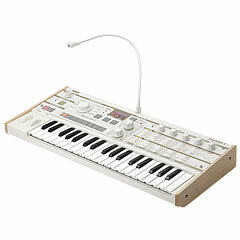 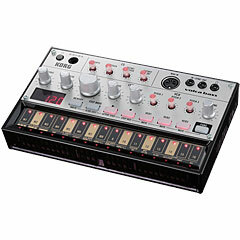 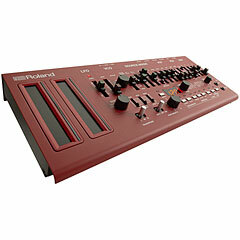 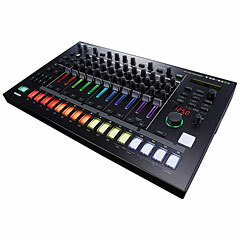 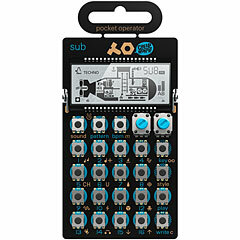 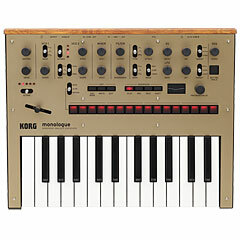 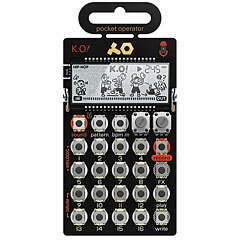 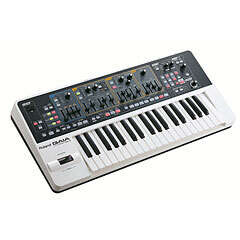 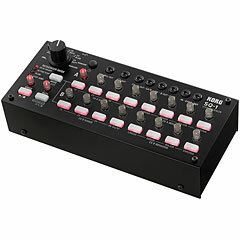 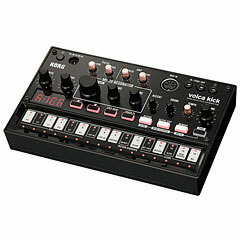 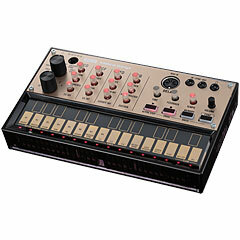 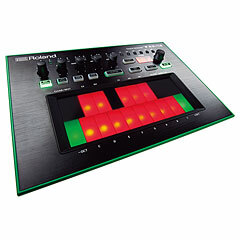 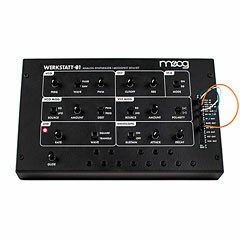 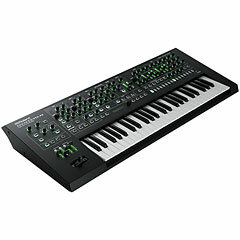 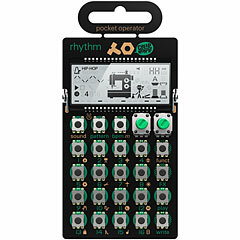 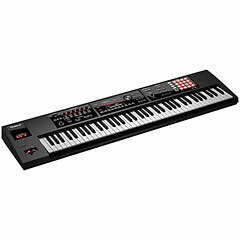 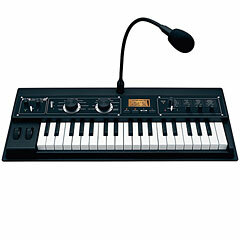 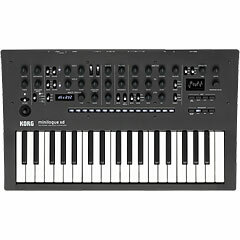 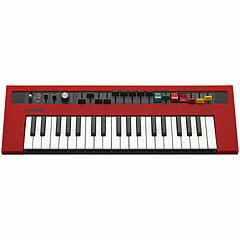 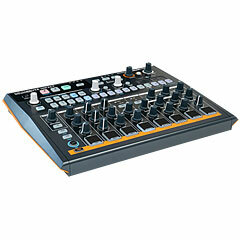 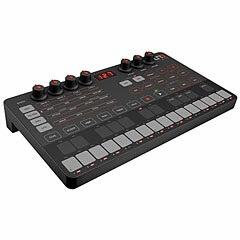 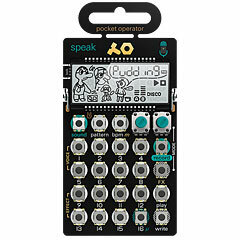 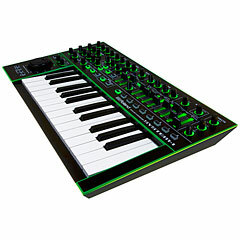 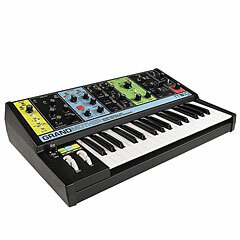 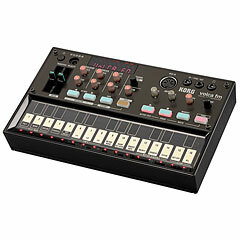 Whether sampler, drum machine or workstation, keyboard or switch: a synthesizer, they can do a lot with some know-how.